Coming of age as a teenager is hard enough without being forced to do so amid the political and social upheaval of a national revolution. 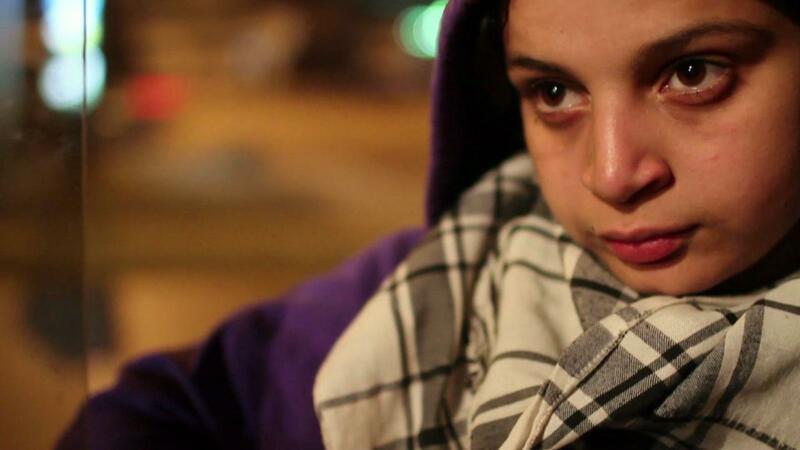 But that is exactly the story of Amal, caught up in the Arab Spring in her home of Egypt. 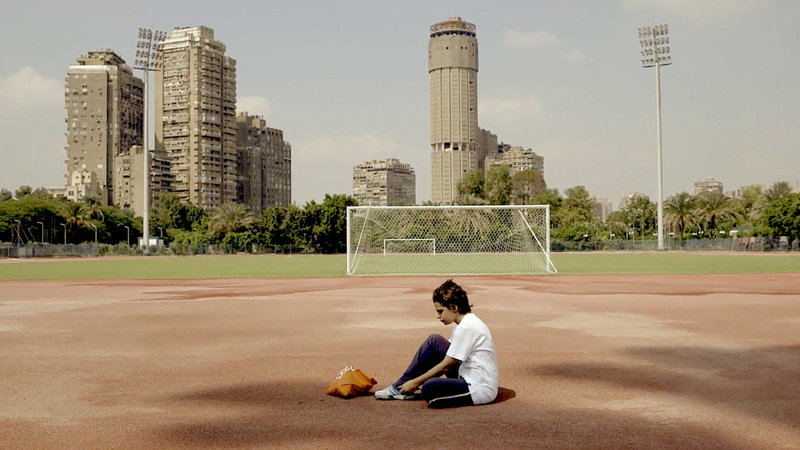 Amal’s evolution begins at the age of 15 as she mourns her father and boyfriend and becomes involved with the Tahrir Square demonstrations of 2011, pretending to be a boy in a hoodie and cropped hair and taunting police, and ends with her turning 20 having searched for her place and transformed into what she would have least expected. She proves that the translation of her name – “amal” means “hope” in Arabic – was a prescient one.